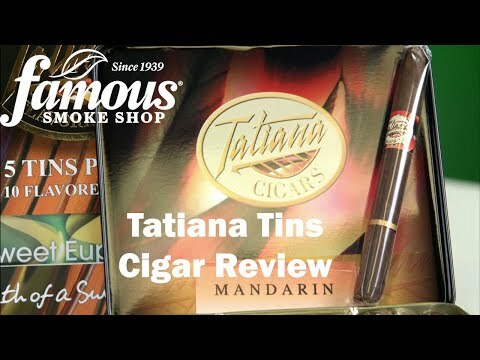 Tatiana Tins Waking Dream Small 5/10 is a premium, hand-rolled flavored cigar made in the Dominican Republic with Cuban seed Dominican longfillers and Indonesian grown wrappers. 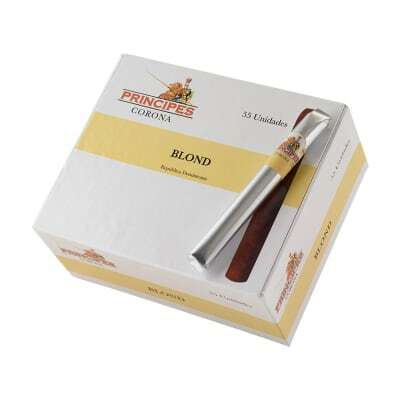 All of the tobacco is aged for 2 years assuring you get a smooth mellow smoke. 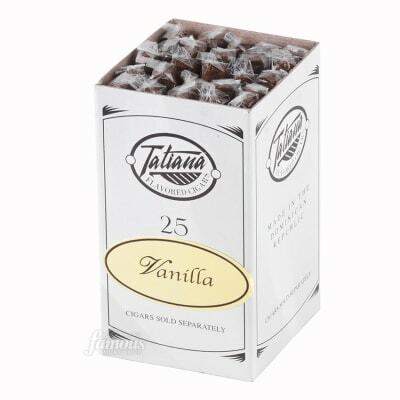 Tatiana cigars are packaged in a variety of box, tins, bundles, and tubos in the most popular and exotic flavors. If you want to enjoy one of the best-made and most affordable flavored cigars on the market, 'flavor the moment' with Tatiana. 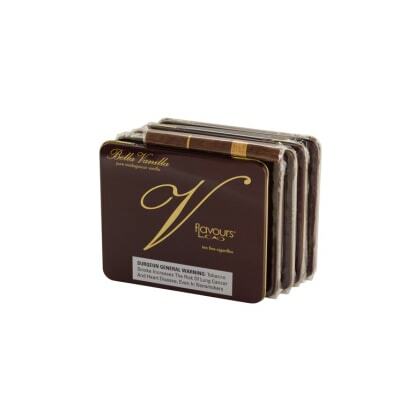 Tatiana Tins Waking Dream Small (10) is a premium, hand-rolled flavored cigar made in the Dominican Republic with Cuban seed Dominican longfillers and Indonesian grown wrappers. All of the tobacco is aged for 2 years assuring you get a smooth mellow smoke. 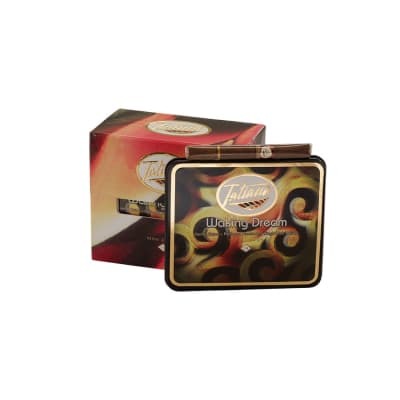 Tatiana cigars are packaged in a variety of box, tins, bundles, and tubos in the most popular and exotic flavors. If you want to enjoy one of the best-made and most affordable flavored cigars on the market, 'flavor the moment' with Tatiana. Great taste, too small a package. I am a big fan of the Tatiana Waking dream cigar. Last time I ordered I mistakenly ordered the small size instead of the petites I usually smoke. I gave them a try then immediately sent the remainder back. The smalls are exactly that, it is too quick a smoke in too delicate a package.